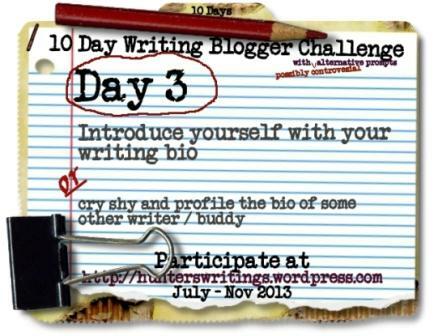 Day 3 Prompt: Introduce yourself with your writing bio. Amanda L. Webster has an MA in English, with a concentration in creative writing, from Mount Mary College. She won the 2013 Sigma Tau Delta Individual Blog Award for her blog located at writeontheworld.wordpress.com. 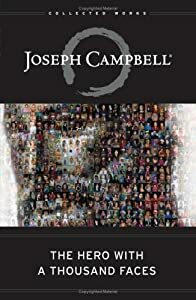 For this week, I tracked my heroine’s journey using Campbell’s 17 phases of the hero’s journey adapted from The Hero with a Thousand Faces. Last night was the second meeting of my Monday evening Advanced Novel Writing course at Mount Mary College. Our homework for last night was to complete two writing exercises designed to get us thinking about our stories and where we are going with them. The first exercise was a “Building the Novel” exercise that our professor adapted from Joseph Campbell’s The Hero with a Thousand Faces. (I haven’t read this text yet, but it sounds like I may need to.) 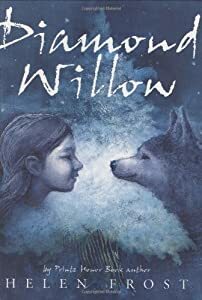 We were to review Campbell’s 17 Phases of the Hero’s Journey and then type up one paragraph for each of the phases, describing how the characters in our own novels would deal with each of the phases. Yesterday, I officially joined the International English Honor Society at the 2012 Sigma Tau Delta induction ceremony which took place in the beautiful Caroline Hall student lounge at Mount Mary College. 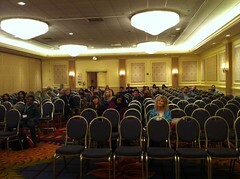 I had to miss class Saturday morning to make it to the 2012 AWP Conference and Book Fair in Chicago. My Narratology instructor encourages students in our professional writing program to attend such events, so he was okay with a few of us missing class just this once. However, he asked that we each write a review of the conference and discuss what our biggest takeaways were so we could share the experience with our classmates who couldn’t make it. I’m one course and a thesis paper away from completing my masters degree in professional writing at Mount Mary College, and I’m feeling pressed to decide on a specific career course. So yeah, I’m a writer: but what kind of writer am I? I’ve written poetry, short stories, parts of novels, but for a long time I’ve struggled to find that one niche that I am really passionate about. Until I recently discovered YA. Okay, so I’m sure I’ve read plenty of YA novels in the past. I’ve occasionally read some of my son’s books, and he’s getting into that age range. And, I’m quite sure I read tons of YA when I was a YA myself. But until recently, I haven’t really studied the genre. 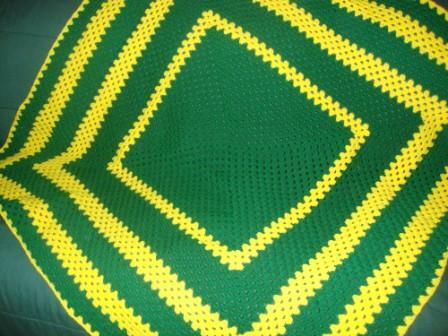 This is the Green and Gold blanket I just finished crocheting for my Green Bay Packer-loving boyfriend. I seriously hope my boys don't want the same colors because I am sooooo tired of looking at green and gold! My hands are getting pretty sore lately from the strain of actually being productive at writing and crocheting in the evenings while sitting on the couch watching TV with my kids or my boyfriend. Yes, I crochet too. For some reason, my hands must always be busy doing something, thus the carpal tunnel syndrome. Today marks the first day of the last week of the fall semester. I just finished grading a huge stack of essay booklets from my written communications course and will be grading research papers next weekend. I also just submitted my final poem of the semester for the course I’m taking on writing poetry for children and young adults. And now, it’s time to write my final reflection paper of the semester. The topic for this paper is the writing process. 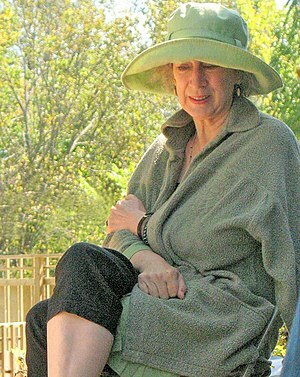 Laura Schaefer, author of Man with Farm Seeks Woman with Tractor (Thunder’s Mouth Press, 2005), The Teashop Girls (Simon & Schuster 2008) and The Secret Ingredient (2011). Tom Mathews, Mount Mary College graduate writing program alum, grant writer for COA Youth & Family Centers and, freelance feature writer for Milwaukee Magazine. Christopher Mohar (Mojar? 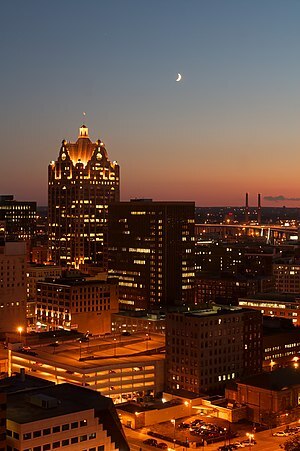 I’ve seen it spelled both ways on several different websites,) recipient of a Wisconsin Institute for Creative Writing Fellowship, The Southwest Review‘s McGinnis-Ritchie Award for Fiction, and the Council for Wisconsin Writers’ Sternig Short Fiction Award. Christopher also teaches creative writing for UW-Madison‘s Division of Continuing Studies.